This station plays our podcasts and radio show 24 hours a day. Listen to “MiraclesOne ACIM Teachers Radio” on Spreaker. This station plays ACIM singer/songwriters, Spiritual and New Age music 24 hours a day. Listen to “MiraclesOne Music Channel” on Spreaker. See all our podcasts hosted on Spreaker and available on iTunes. For our Audio Archives, go to this link. free eBooks and a lot more. Sign up here. Click the title of the episode and it will allow you to download the file. For our first episode of the New Year 2019, we share our personal experiences with practicing the Workbook Lessons. Here at MiraclesOne, we have dubbed this the Year of Practical Application as everything we offer will be based on the Workbook for Students. Reflections Are Seen in Light—Rev. Deb shares the enlightened thoughts you can have as you reflect on each lesson. A short meditation is included. Rev. Paul reminisces the magic and joy we experienced as children when Santa Claus showered us with gifts. Unfortunately, the magic is often lost when we discover the truth about the Santa Claus myth, leaving us feeling alone and unloved once again. Thankfully, Jesus reminds us in a message through Rev. Paul that we all have an eternal Holy Spirit within us Who is patiently waiting to give us endless gifts everyday. This touching and heart-felt reminder is wrapped up with a special guided meditation where the viewers personally receive a unique Christmas gift from the Holy Spirit – an experience not to be soon forgotten! One Step at a Time – A Course in Miracles—Rev. Deb shares the importance of taking one step at a time as we approach the Workbook Lessons, and A Course in Miracles itself. She also describes the 2019 Year of Practical Application and what you can choose from to fit your needs best. The Holy Instant Series, Pt. 3—In this episode, Rev. Deb, Rev. Gayle, and Mari continue their series on The Holy Instant. This episode concludes our discussion and sharing on Text, Chapter,15, Section I. The Two Uses of Time. The hosts share personal stories and experiences in relation to the topic. 2019 Year of Practical Application of the Workbook for Students Announcement—Join us for our Year of Practical Application of the Workbook for Students in 2019! The Holy Instant Series, Pt. 2—In this episode, Rev. Deb, Rev. Gayle, and Mari continue their series on The Holy Instant. This episode focuses on Text, Chapter,15, Section I. The Two Uses of Time. The hosts share personal stories and experiences in relation to the topic. Election Meditation—Rev. Deb shares a mindfulness practice and a guided visualization meditation for Election. May we all rise above the battleground and see the Oneness of Love. 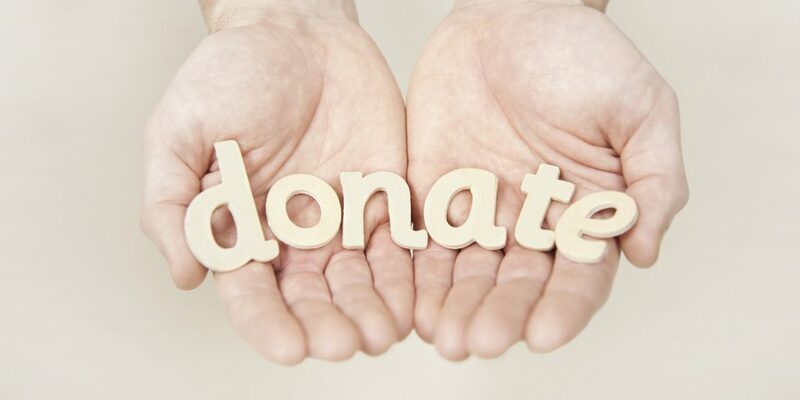 Application is Your Responsiblity—“Application is Your Responsibility” – Rev. 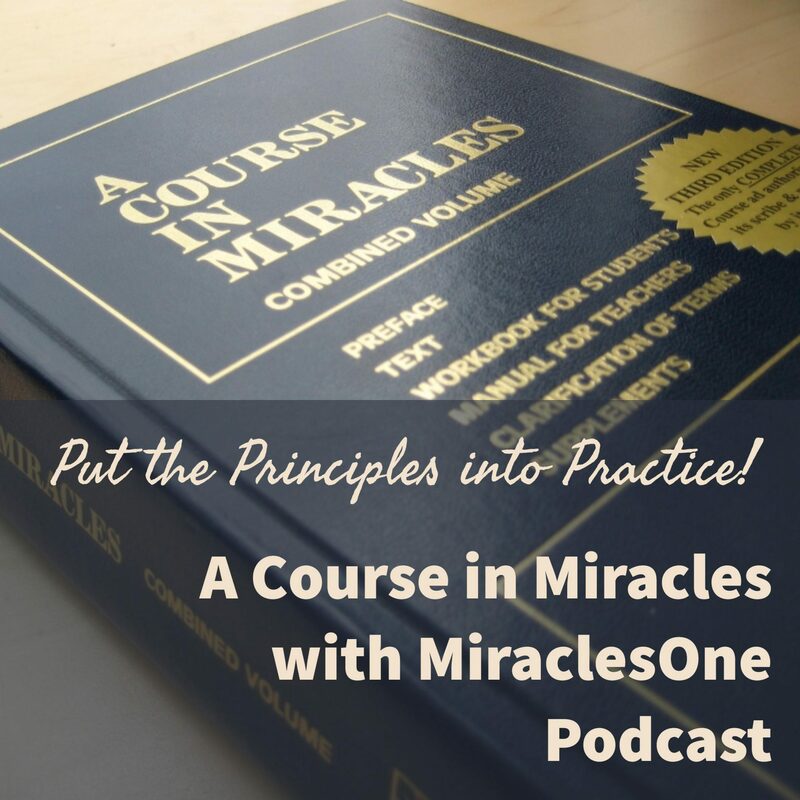 Deb shares how the application of A Course in Miracles principles is not difficult. It is our own habitual patterns, interpretations, and judgments that prevent it. Learn the key to practical application in Lesson 221 – Peace to my mind. Let all my thoughts be still.